I write for a news site. With the controversy of “fake news,” altering the political climate, and even inhibiting the country from running and healing after a divisive election, this piece rings so true. 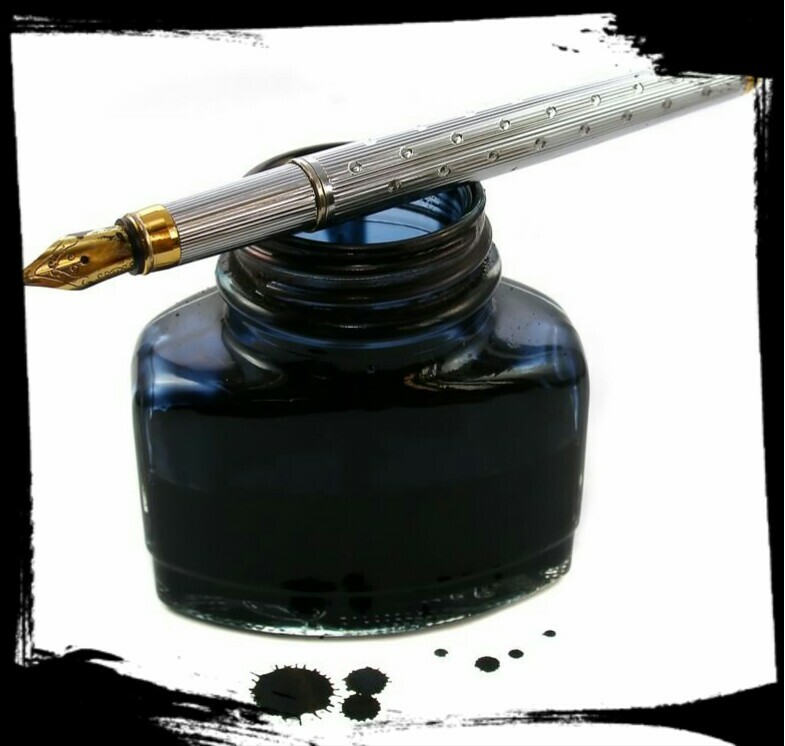 How we have abused the power of ink. Previous Previous post: Water colors..